WHO USES THE CAPS LOCK KEY ANYWAY? 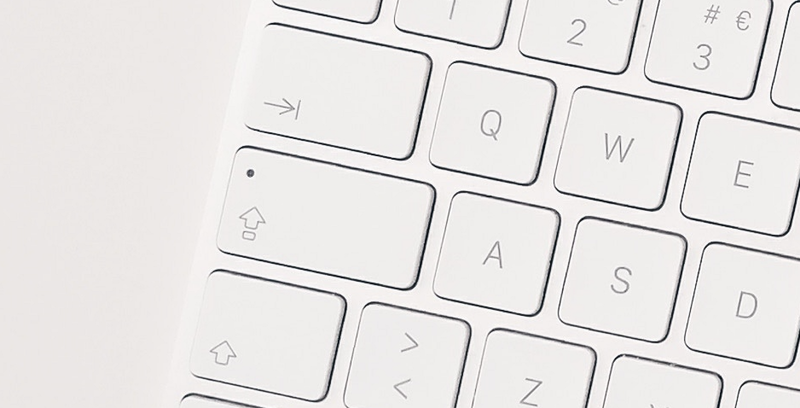 The caps lock key is probably the most useless button on your keyboard, and arguably the Internet would be a better place without it. One way to make it more useful is to turn it into a “hyper key”, which essentially turns the single key into a combination of Ctrl+Alt+Cmd+Shift. This allows you to associate new key shortcuts that are unlikely to conflict with other apps. I like to use the hyper key with the Alfred app launcher in order to quickly launch my most used applications (e.g. Hyper+C to open Chrome). This is a tip I picked up from Wes Bos that I got running on Mac OS High Sierra from a blog post by Brett Terpstra. Updated on December 2017: With the version 11, Karbiner Elements no longer needs a manual configuration, simply enable the caps lock modifier. The blog post was updated to reflect the changes. 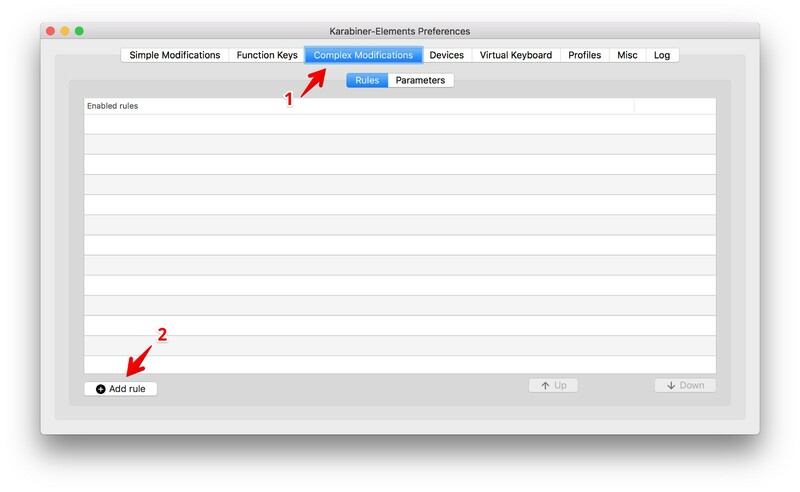 Open the Keyboard pane in your System Preferences and click the Modifier Keys… button on the bottom right. 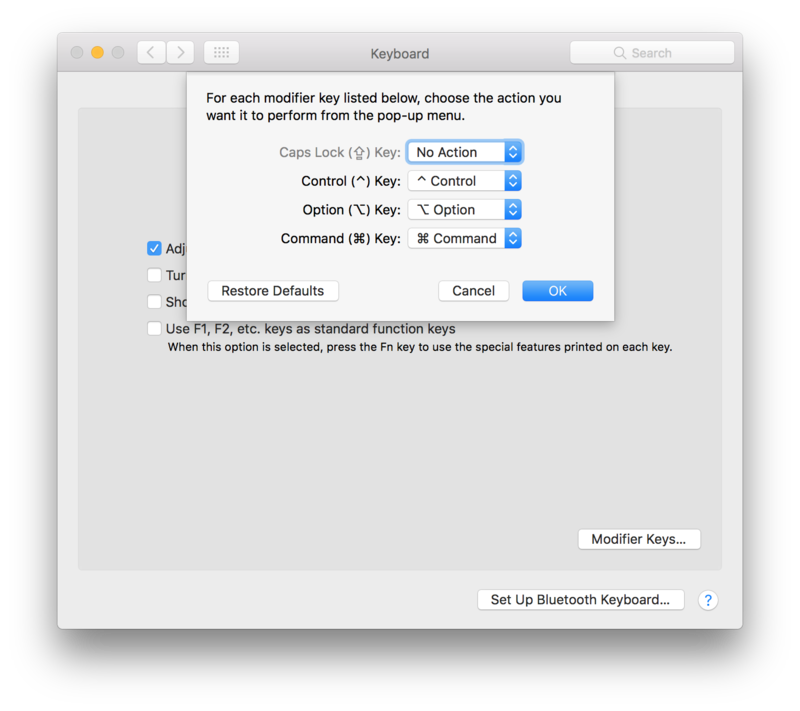 Note that if you use a bluetooth keyboard, you need to do that for both keyboards. 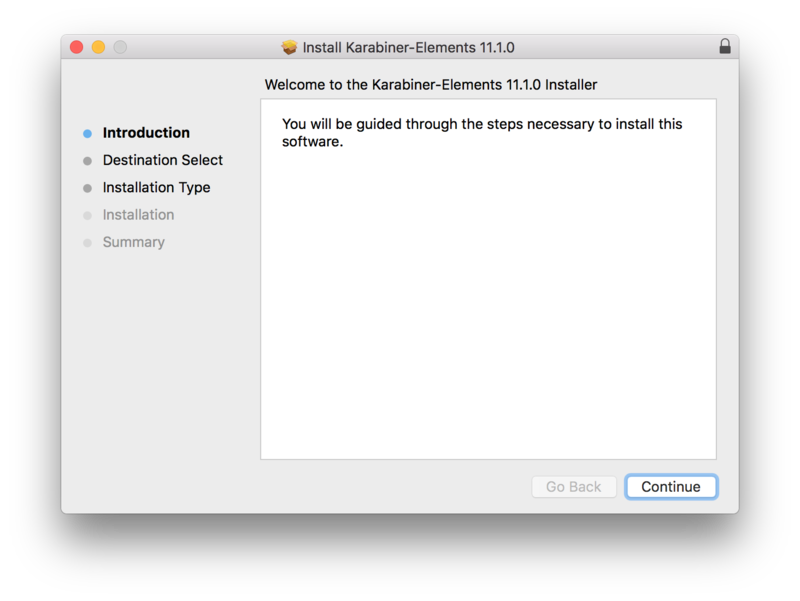 Run Karabiner-Elements, it will open the preferences pane. Under Complex Modifications, click the Add rule button on the bottom left. Click the Enable button for the caps lock to command+control+option+shift override. Step 4: Start Using Your Hyper Key! You can use hotkeys for both apps and websites. I added my most used apps as hotkeys my Alfred workflows, eg: Sketch (Hyper+S), Chrome (C), Gmail (M), Slack (L) and so on. In a previous post, I shared steps to open websites in application mode. If you want to avoid certain website to be lost in your Chrome tabs (e.g. Google Calendar, Gmail, InVision…) you can have the open up in their own windows.